How we view what lies ahead has a big impact on how much we can achieve. 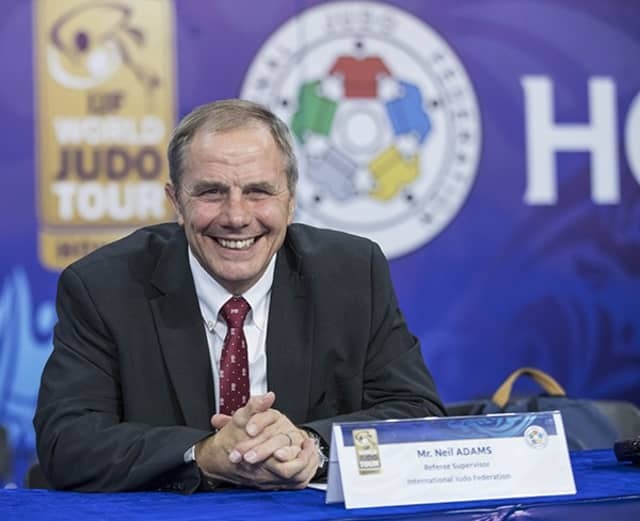 Neil Adams, 9th Dan, double Olympic medalist, World Champion, IJF Supervisor has lived his sporting life always keeping this philosophy in mind. 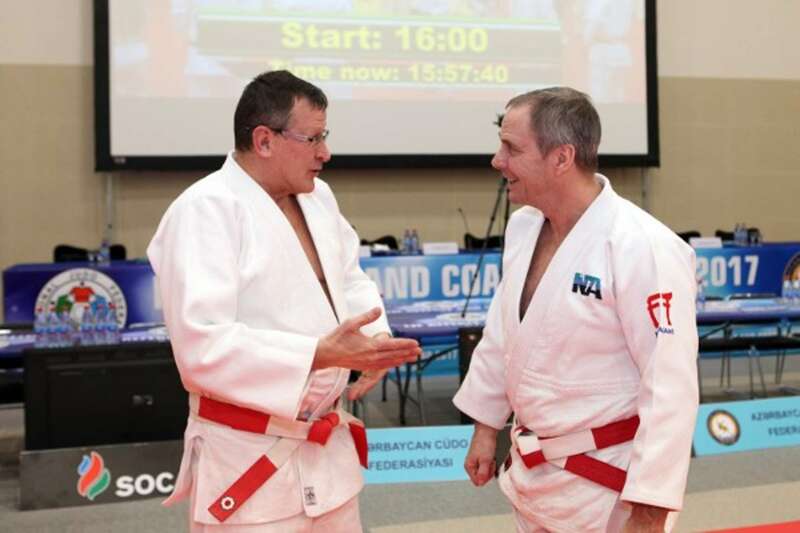 The self-fulfilling prophecy of success is prominent in his planning, as one of judo’s most successful international athletes of all time and in every role since. Why is Neil’s perspective so important for today’s athletes? Maybe because he knew how to get there? Or because he won so many milestone medals? Not so much! Neil believes he had a lot more to give and a greater potential than his record shows. Hard to believe? But when delving deeper into the five-time European Champion’s memories, there is a lot more to this idea than you might think. Neil threw himself into training with an insatiable appetite to improve and to do more than any opponent could be doing. He said, “my coach would have to sit on me to stop me training! Of course, I trained through injury and through competition. We all did and on the whole that was a massive mistake.” He went on to describe how tired his body and mind were, often, leading into events on the world stage, but rest was never an option he allowed himself. 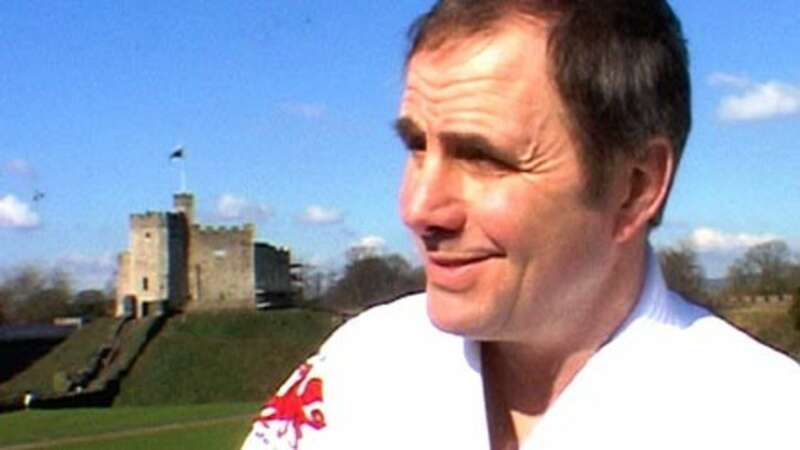 In 1983 Neil had knee surgery for cartilage issues, but was back in a kayak within two weeks, pushing himself to be ready for a European Championships only a few more short weeks down the line. He won that Europeans but still isn’t sure he approached it in the right way. When asked if he could reflect on that time and maybe accept that this training ethic is what set him apart and enabled him to achieve all those medals, his response was simple, “no, I could have achieved more...” Now, looking back, he knows that with better nutrition, an acceptance of rest and recovery as necessary parts of an elite programme, he could have been an even stronger judoka than he was. Neil acknowledges he did lots right but so wants today’s young stars to take better care of themselves than our heroes of past decades did. Many of us grew up reading about the warrior hearts of Adams and his contemporaries but so few sports practitioners have talked about the value of planned recovery and also of planning for injury. Planning, rest and belief are the resources all judoka must have in their kit bags. Injuries happen, but detailed preparation and an unbeatable spirit win out in the end. Neil returned to duty at the IJF World Judo Tour event in Paris over the weekend where he resumed his IJF Referee Supervisor role.